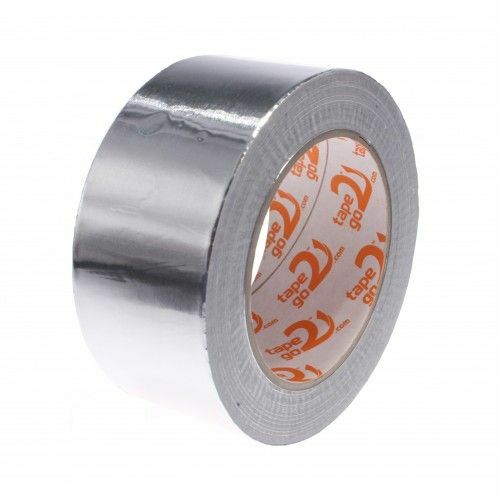 T2GFoil40 is a silver faced aluminium foil tape which is supplied on a white paper liner. The foil thickness is 40 microns making it extremely durable in demanding sealing and jointing applications. 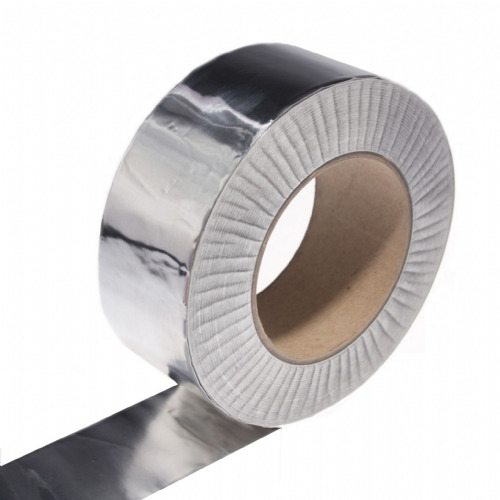 Much like our 30 micron foil tape -T2GFoil40 has a temperature rating of -40°C to 120°C. 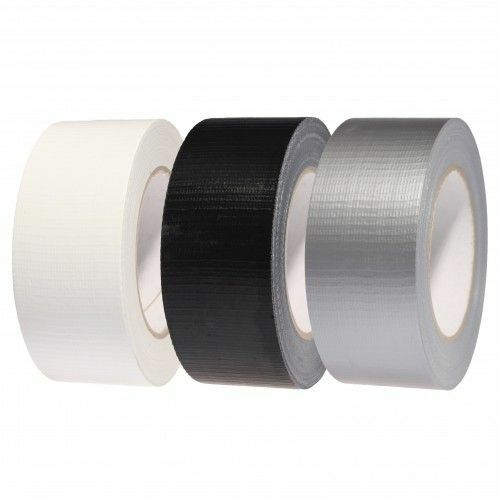 This tape is a must have product if you are involved with air ducts, chimney flues, or the insulation board industry. 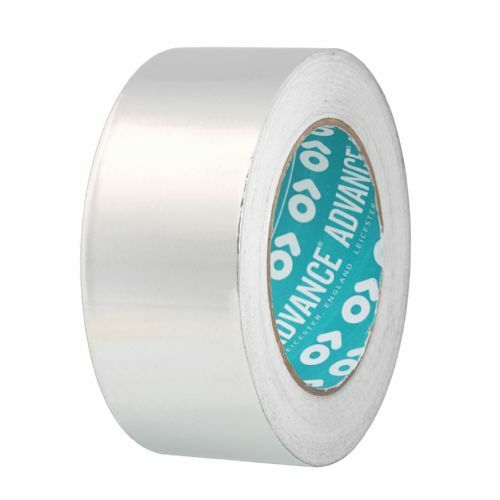 We offer this aluminium foil tape in three industry standard widths for a next working day delivery.